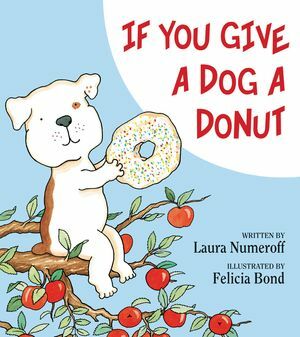 Find the latest books in the If You Give . 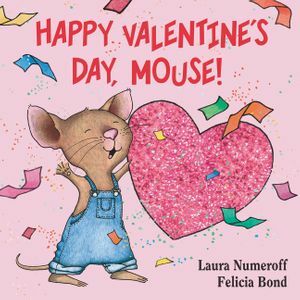 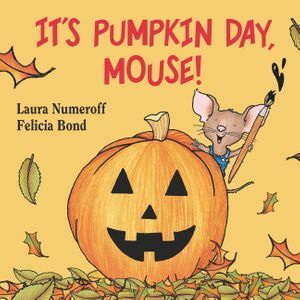 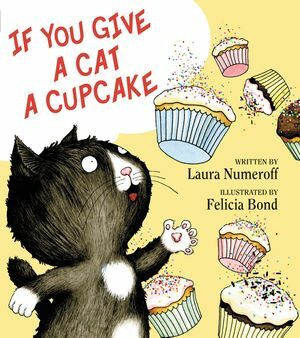 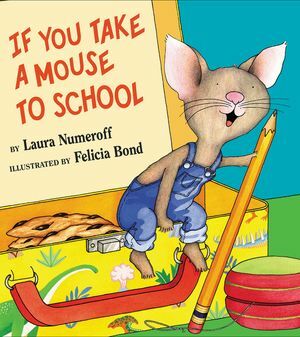 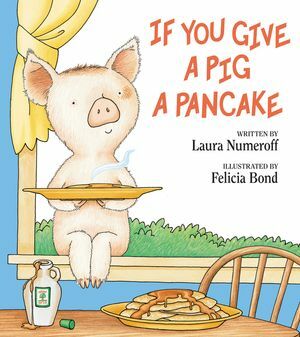 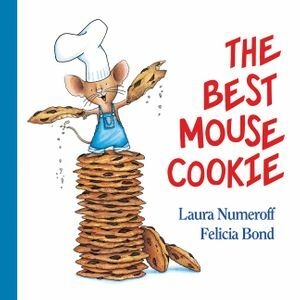 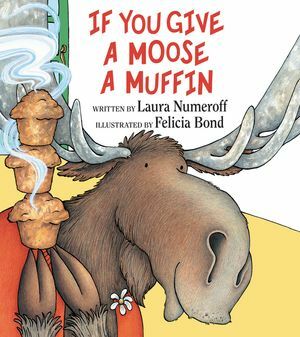 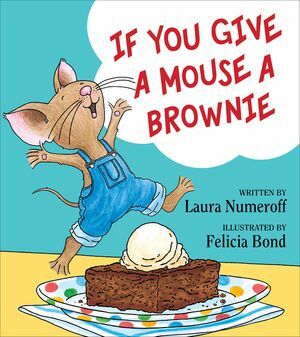 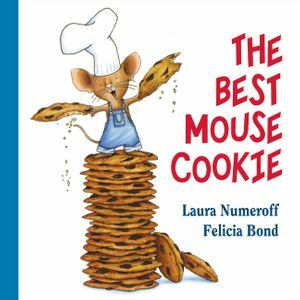 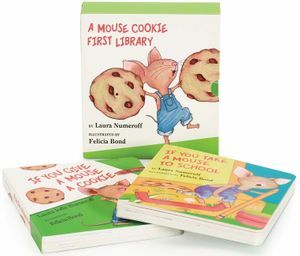 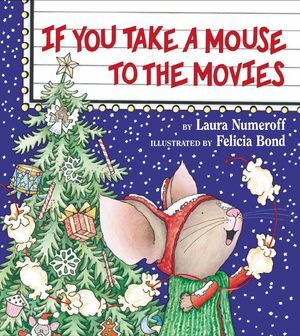 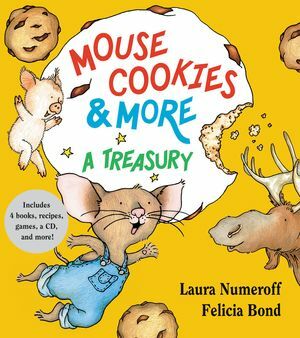 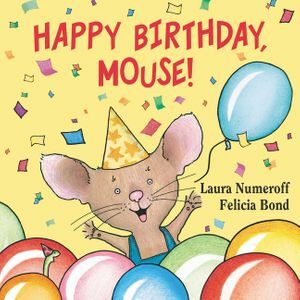 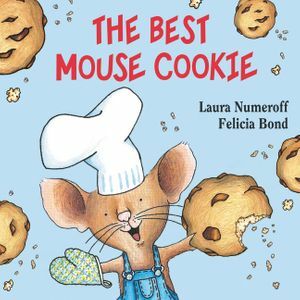 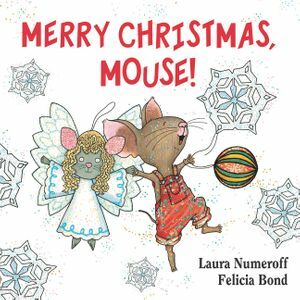 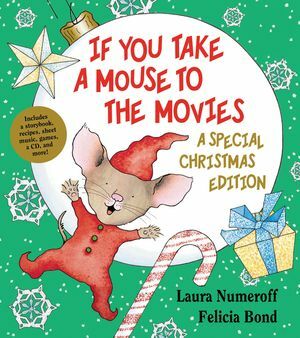 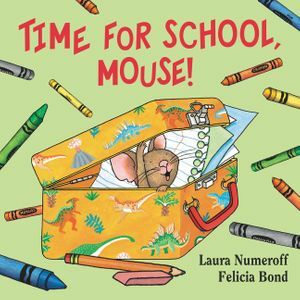 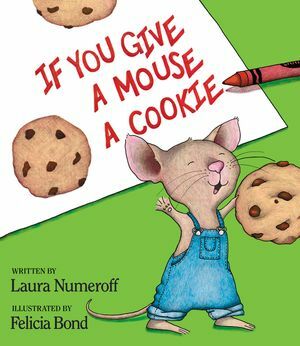 . . series including If You Give a Mouse a Cookie and If You Give a Mouse a Brownie!